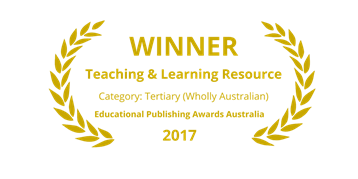 Organised by the Australian Publishers Association (APA), the prestigious annual Educational Publishing Awards Australia (EPAA) reward excellence and innovation in educational publishing. 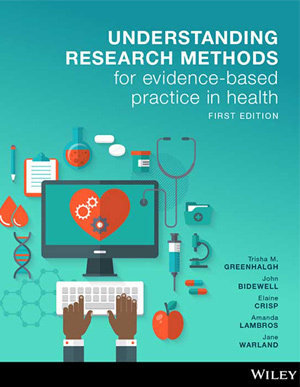 ‘This resource is an engaging way to access an otherwise daunting subject, bringing it alive with engaging 2D gamification and intuitive navigation. An authentic human touch is provided by local Australian author videos. As a user you feel confident that you are being taken on a unique, bespoke learner journey. Branched animations are a novel feature of the resource, allowing the user to determine the content direction. 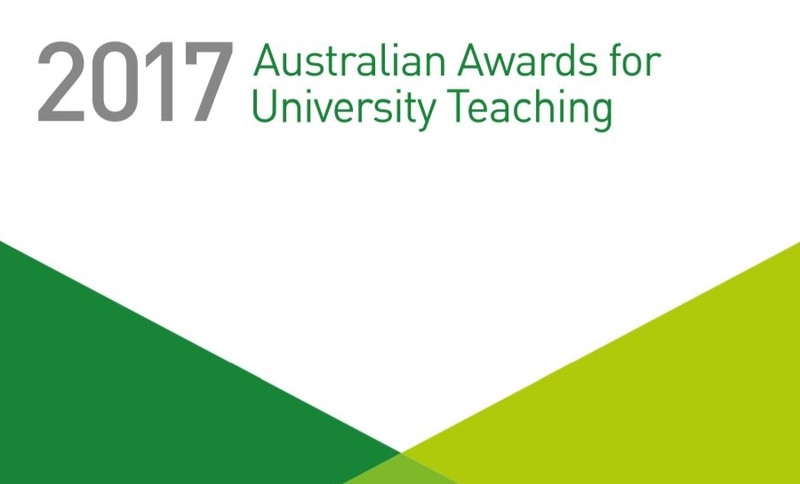 Notetaking and chat functions accompany the content, offering tools for student engagement and to stimulate discussion.’ – Judges’ comments, EPAA 2017. 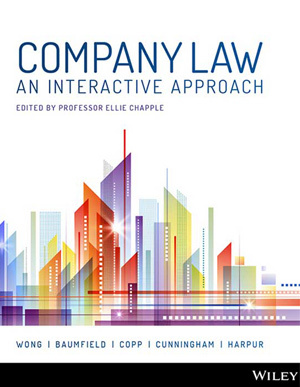 ‘Company Law is a high-quality blended offering that meets all multi-modal delivery. 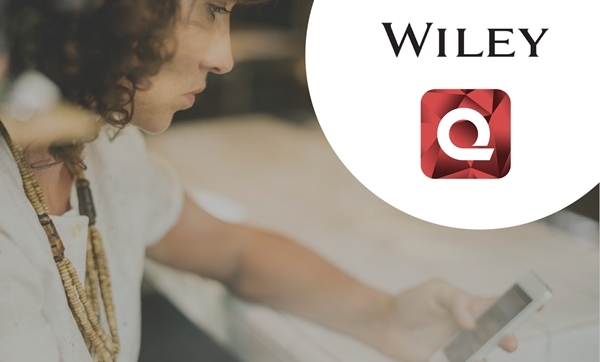 This resource offers a more innovative approach using a wide range of video types that help students gain a deep grounded knowledge. 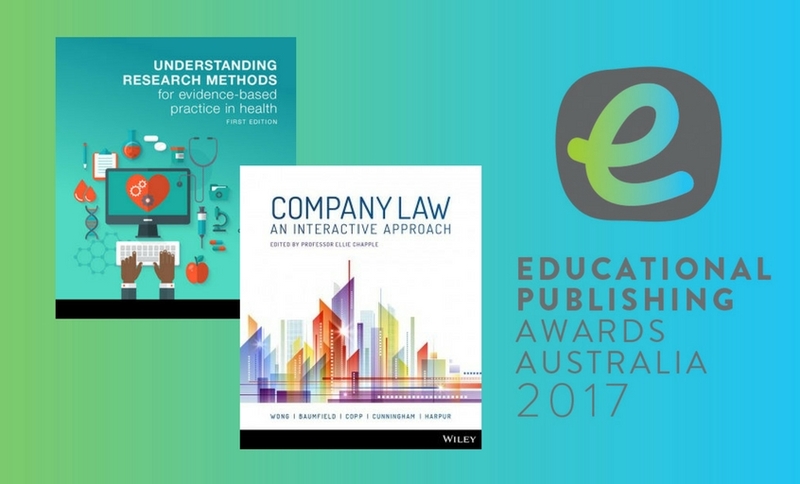 This company law resource will shake up the market.’ – Judges’ comments, EPAA 2017. 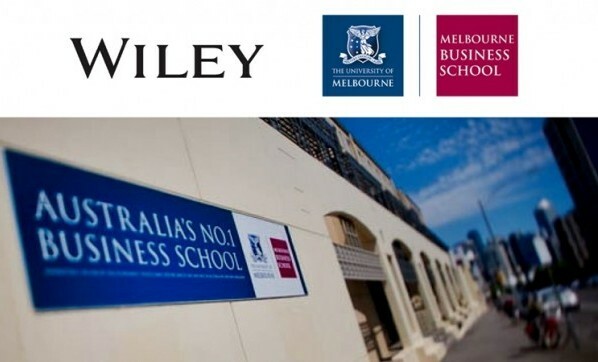 Additionally, Wiley also won the Secondary Outstanding Digital Resource of the Year and the Secondary Junior Resource of the Year (English/Humanities/Languages/Arts/ Technologies/ Health & PE) with the Jacaranda Geoactive series, which was commended for its focus on encouraging active learning and providing complete syllabus coverage. 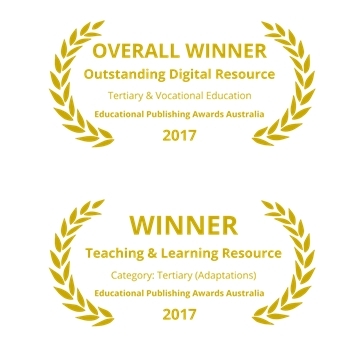 It is worth noting that Wiley took home the Awards for both Secondary and Tertiary Outstanding Digital Resource of the Year. 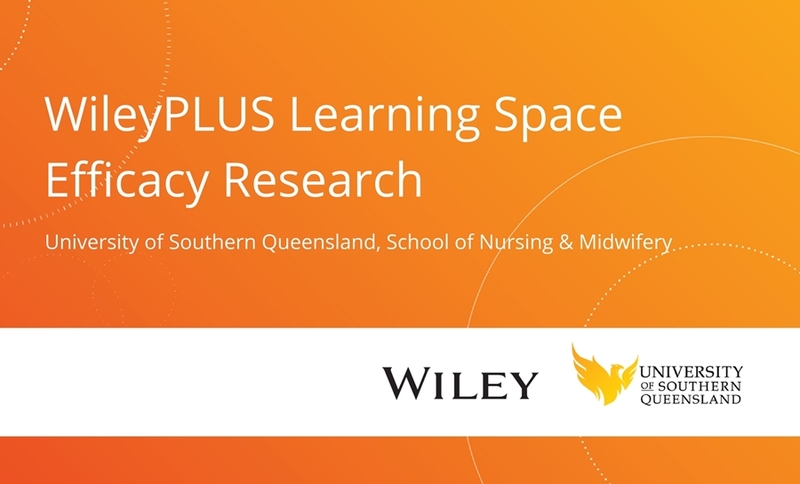 This is testament to the excellence of our digital solutions and in particular the strength of our WileyPLUS Learning Space online textbook platform. 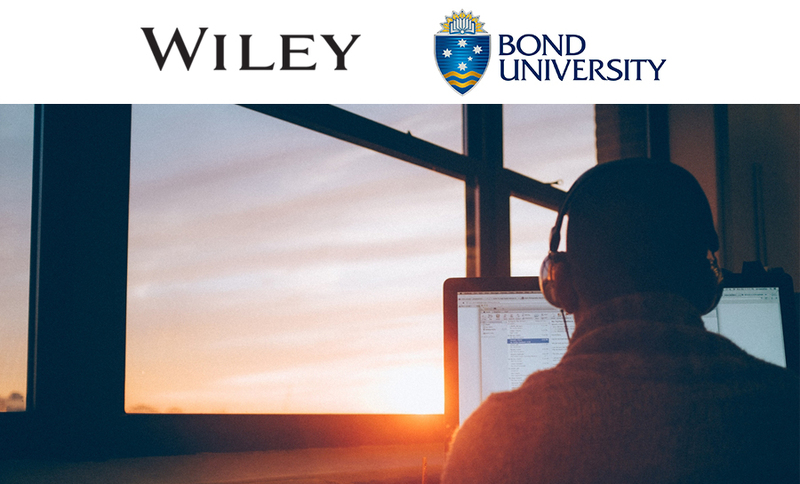 For more information on Wiley’s latest local titles for Australia and New Zealand, click here.